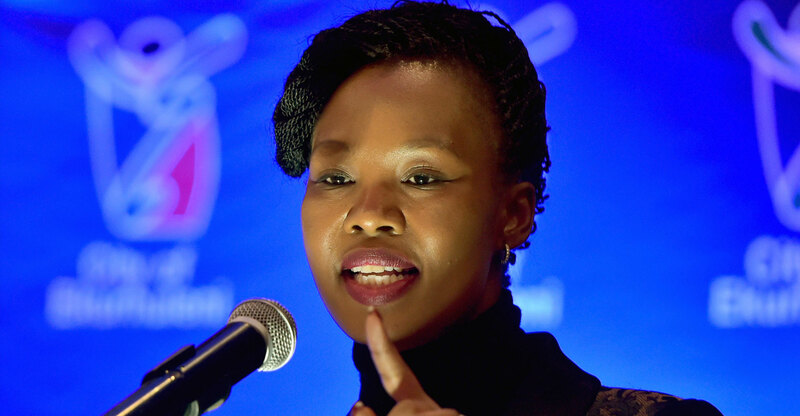 The final policy direction from government to communications regulator Icasa on spectrum allocation will be issued by end of April 2019, according to communications minister Stella Ndabeni-Abrahams. The minister and her deputy, Pinky Kekana, met with the ICT sector on Tuesday to finalise consultations on their interpretation of the spectrum licensing process. The meeting followed the written submissions previously made by the sector. Licensing of high-demand spectrum is deemed necessary to lessen resource constraints experienced by incumbent mobile operators, enable transformation of a historically vertically integrated market, level the playing field and enable new entrants into the market, government said. It will contribute to reducing the cost to communicate and drive universal services and access. Addressing the meeting, Ndabeni-Abrahams said that while stakeholders might not agree on all aspects, they must strive to find consensus that ensures that high-demand spectrum is eventually licensed. “Since the advent of mobile broadband, spectrum has turned out to be both a competitive and an anticompetitive tool for incumbent network operators and a barrier to entry for new entrants,” she said. The meeting agreed that the spectrum policy direction and licencing processes must be finalised swiftly as they will propel the industry forward and enable effective delivery of the “fourth Industrial Revolution imperatives” that require wireless networks as connectivity enablers. Common ground should be reached between the policymaker and the regulator to ensure the process is concluded and spectrum is duly allocated timeously. Kekana emphasised the importance of the process as pronounced by both President Cyril Ramaphosa and finance minister Tito Mboweni in the 2019 state of the nation address and budget speech.